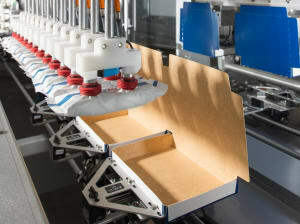 At Interpack, Multivac deomonstrated its expertise in vacuum skin technology and showcased a broad spectrum of special packaging machines to meet the widest range of requirements for pack size, output and level of automation. At the world's biggest packaging innovation platform, there are new products a-plenty vying for visitors' attention. And it's not always the biggest and brightest that grab attention. Here's what we took a closer look at. There was so much to see on the Bosch Packaging Technology stand, visitors were spoilt for choice with systems designed to meet manufacturers’ growing demands for increased productivity, flexibility and high quality. 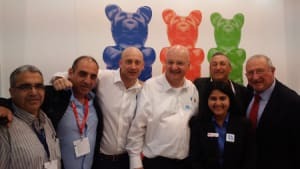 This year for the first time, the Australian Institute of Packaging had a presence at Interpack on the World Packaging Organisation's stand in the SAVE FOOD pavilion. 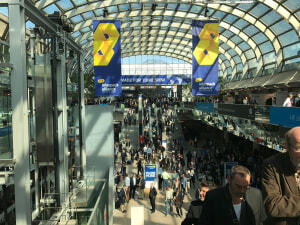 It was a record high all round for Interpack this year, with over 170,000 visitors from 168 countries in attendance, 74% of which had travelled from abroad, many Australians among them. 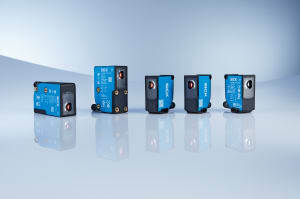 Interpack saw the launch of SICK's new KTS and KTX product families presenting new powerful contrast and colour sensors from a forward-looking platform. 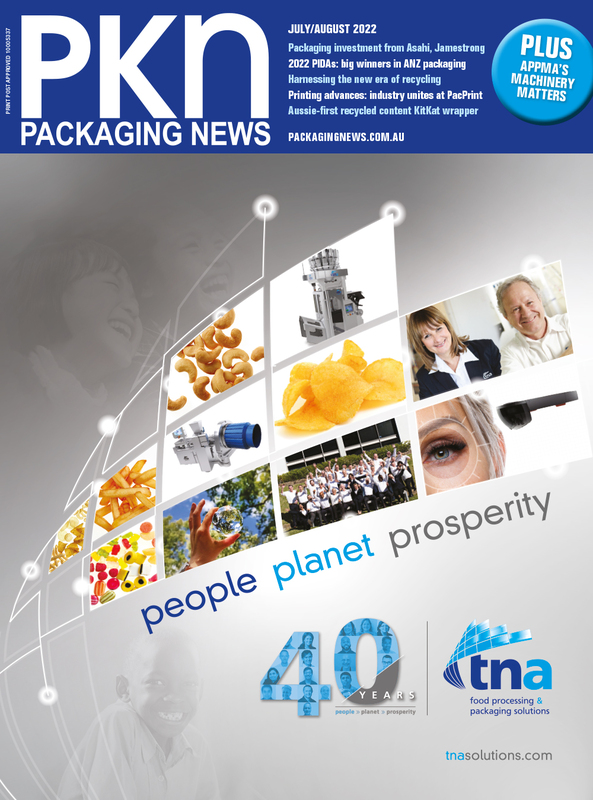 Australian headquartered packaging and processing solutions provider tna has wrapped up its most successful Interpack show to date, selling over 7m euro (A$10.5m) of equipment. 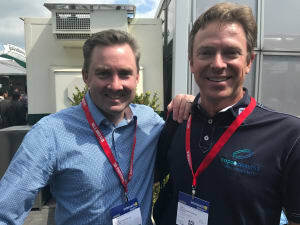 It's estimated by Interpack organisers that Australians make up two per cent of the exhibitors at Interpack, so on a total of 170,000 strong, that makes it around 3400 visiting from down under. Here's a few we bumped into. At Interpack 2017, Domino Printing Sciences announced further technology advances around its recently released AxSeries continuous inkjet printers. 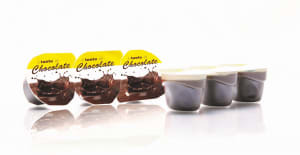 At Interpack 2017 this week, plastics converting giant RPC Group - which has recently bought two Australian companies - is showcasing award-winning innovation. 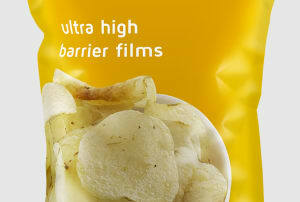 Specialty BOPP films manufacturer Cosmo Films will be at Interpack showcasing its range of barrier films for packaging applications. 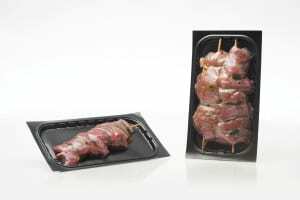 At Interpack in May, one of the showcase items for Multivac will be its entry-level R 145 thermoforming packaging machine ideal for SMEs looking at portion pack production. Bosch Packaging Technology will introduce its scalable cookie and cracker packaging systems at Interpack 2017. 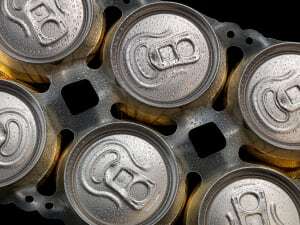 Packaging line engineering company Gebo Cermex, which is part of the Sidel Group, will show its new performance systems at Interpack. 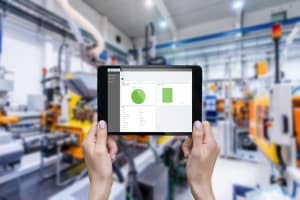 Packaging company Amcor will host a series of talks on consumer packaging trends, innovation, and sustainability as part of Interpack.